Aggressive block design provides outstanding traction on rough roads. 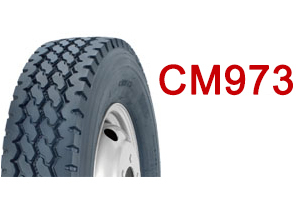 Wide tread and special tread compounds resist chipping, chunking, and tearing. 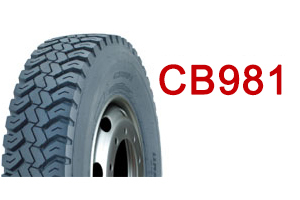 Durable tyre casing for heavy loads. Applicable for low speed use. Maximum speed shall be limited to 70km/h in winter and 50km/h in summer. 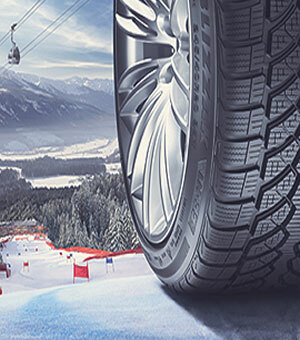 Continuous central design ensures driving stability and smooth ride. The central siped zig-zag rib ensures even wear and grip on wet and muddy surface. 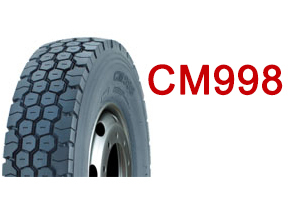 Enhanced durability over rough road with good on-road performance. Rugged tread blocks and tread design offer excellent performance on mining, logging and construction sites. 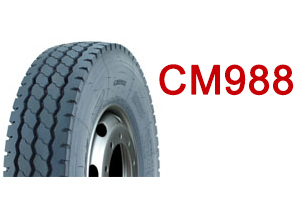 Tough, high-tear compound in tread helps resist chipping and chunk. 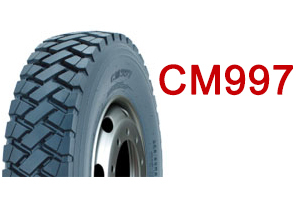 Wide, deep tread helps provide long tread life in regional conditions. Zig-zag ribs ensure even wear and grip on wet, dry and snowy roads.